INTRODUCTORY OFFER: R200 FOR 4 CLASSES TO BE TAKEN IN 2 WEEKS. MATS: There are mats at the studio for you to use free of charge. 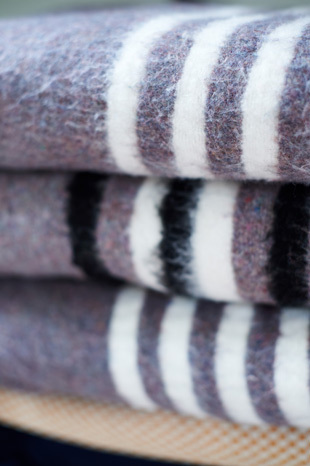 STUDIO RENTAL AND WORKSHOP PROMOTION. The studio is available for rental for film and stills shoots as well as for class hire, workshops, day retreats and teacher training. 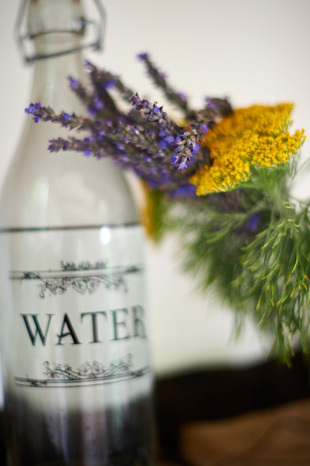 For yoga workshops you may rent the studio space alone and manage your own promotion or you can use the Wellness Connection to promote your workshop. 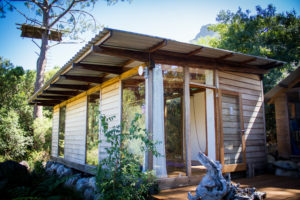 The studio is a wood and glass structure, set in a peaceful indigenous forest in Hout Bay. 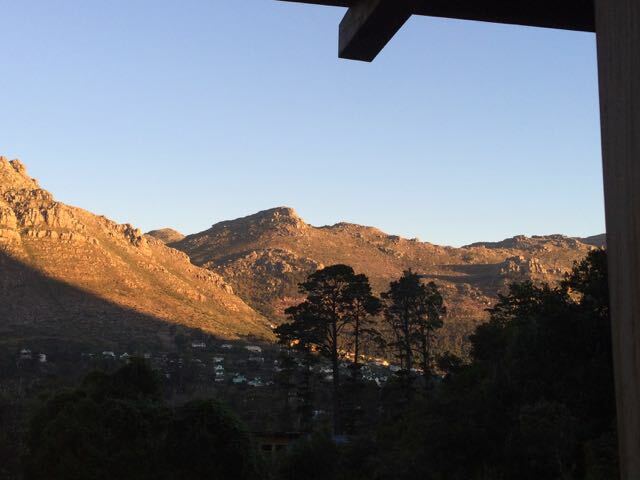 There are mountain views, no road noise, a real retreat in Cape Town. Pristine always, infra red heaters warm in winter & mild in summer. The studio is made in a post and beam style from gum wood, we collect our own water and use solar for electricity. Environmentally thoughtful, using alien trees from Hout Bay, the studio is minimally impacting, floating over the land. Pricing is dependant on type of usage, number of people and hours needed. 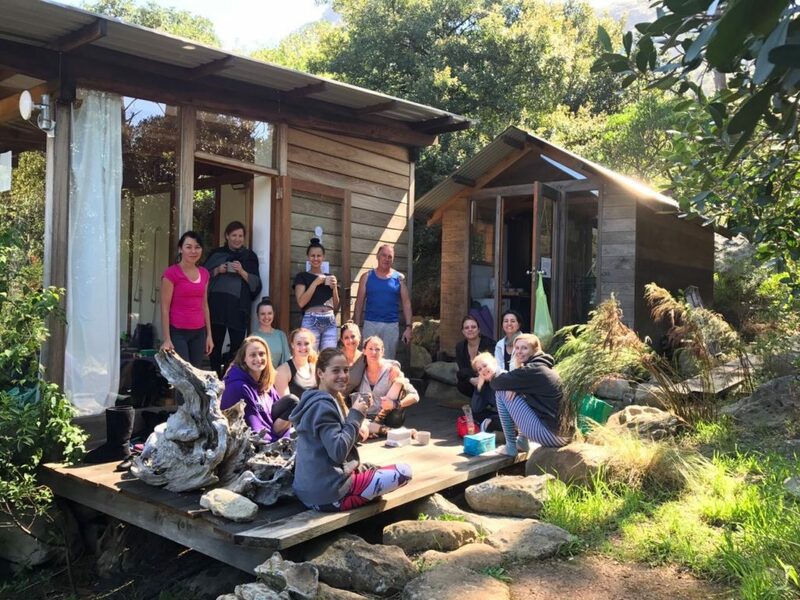 For yoga workshops, day retreats and teacher training, the use of the studio including Wellness Connection promotion is charged on the normal yoga workshop split of 30/70.